Devotee: ...keep a compromising spiritual master like a dog. Are these people considered to be more unfortunate than the people who have no desire for spiritual life, because they are making just some artificial show? Prabhupāda: According to Īśopaniṣad, they are most unfortunate. Because they are keeping the show of spiritual master, but within they have got a different, ulterior purpose. So they are more unfortunate. Devotee: Because they are pretending? 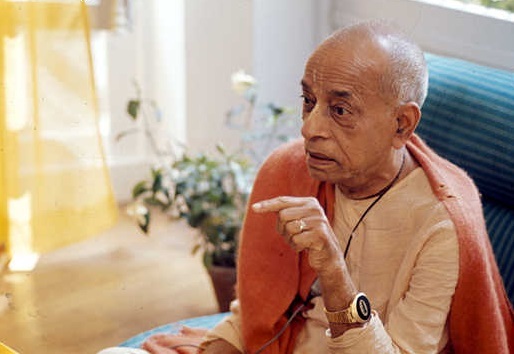 Prabhupāda: Yes. Those who are not pretending, simple, ignorant, they are not unfortunate. But those who are pretending, they're most unfortunate.